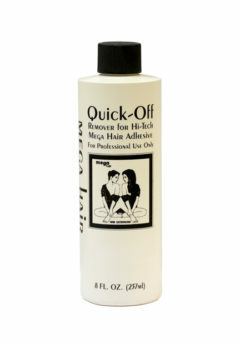 Quick-Off Remover (8 oz) - Super Hair Factory Inc.
Our removal solution that softens the bonds, preparing them to be removed. 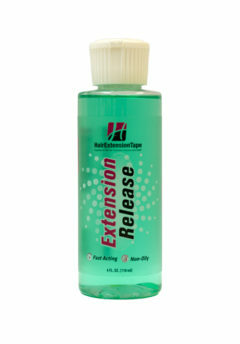 Quick-Off must be used on each extension one at a time. 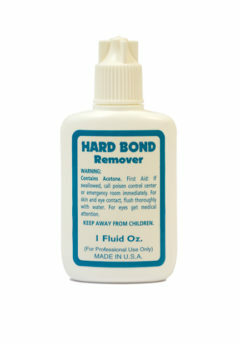 Strand by Strand provides an applicator bottle for your convenience. 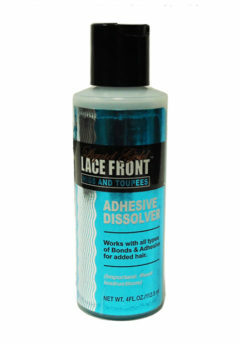 See our Removal Tool to use with this product.